Handbags crafted from pineapples? Lamps shaped as bananas? Now we've really seen it all in the design world. Designer Carmen Hijosa - CEO of her company Ananas Anam - has claimed the prize for Materials Innovation at the Arts Foundation awards, held in Notting Hill last night. 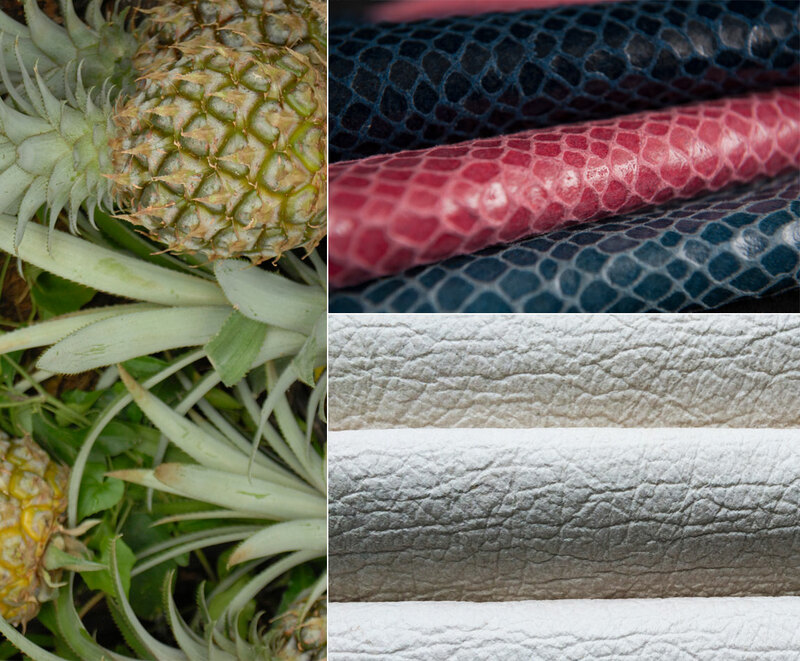 The material - labelled Piñatex - is crafted from pineapple leaf fibres, forming an alternative type of leather that is sustainable, natural and a nonwoven textile. 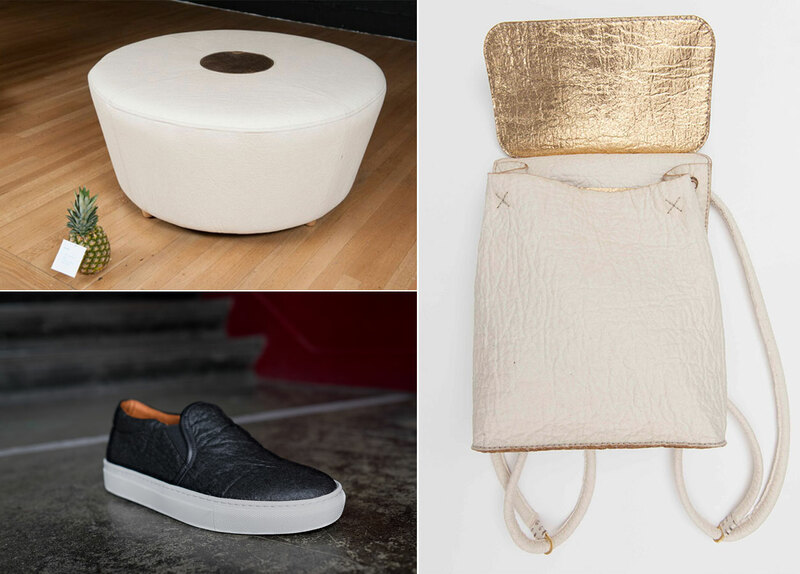 The Spanish-born designer and creator of Piñatex sourced a way to use agricultural waste and turn it into an everyday accessory. 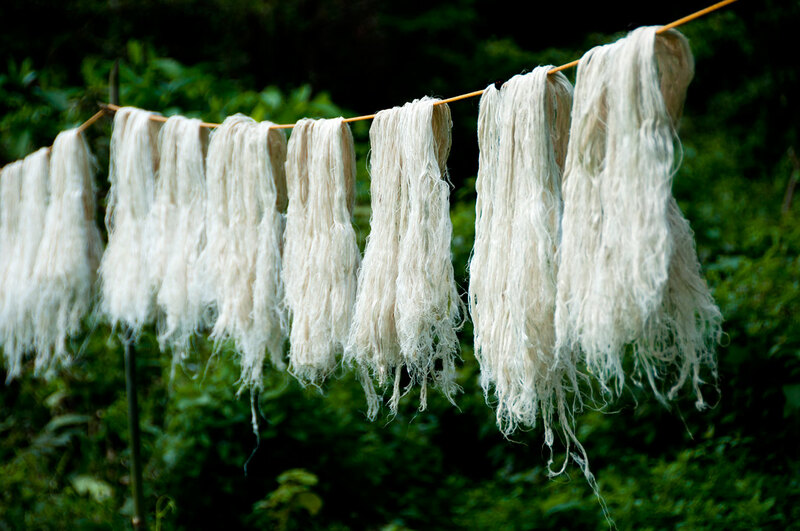 Pineapple leaf fibres are a by-product of pineapple harvesting, a fact Hijosa discovered through spending time working with weavers in the Philippines. 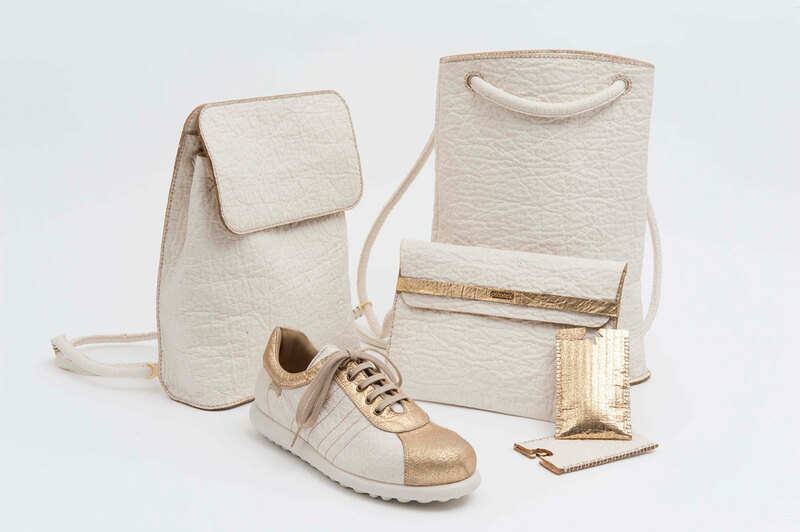 Hijosa's previous work in the designing and manufacturing of leather goods shed light on the ecological damage caused by the tanning of leather. 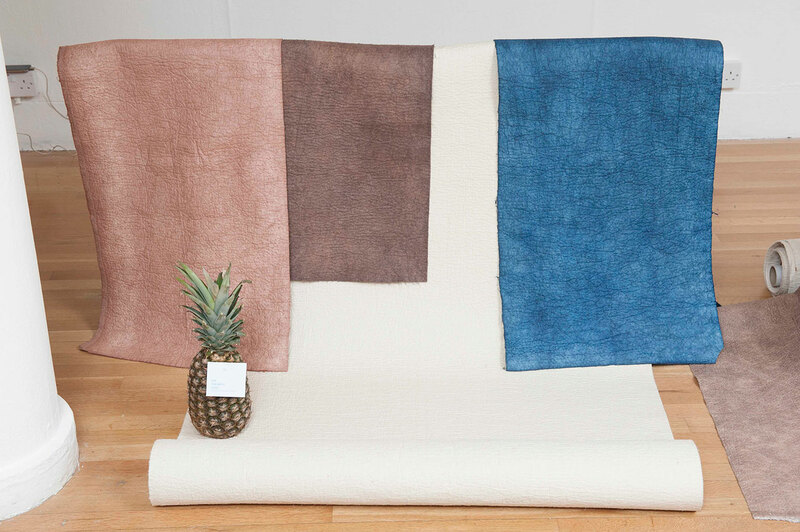 Pineapple leaf fibres are one of the finest natural fibres you can use, and with a BA and MA in textile design from the National College of Art and Design in Dublin to back her ideas, Hijosa considered the concept of creating a mesh not unlike leather. Adopting a true Cradle to Cradle ethos, Hijosa developed the full supply chain for the Piñatex products from the farms in the Philippines to the finished product. While undertaking her PhD at the London RCA Hijosa completed several collaborations with big names such as Camper and Puma to create shoe prototypes, in addition to niche companies like Ally Capellino. Upon winning the award for Materials Innovation, supported by The Clothworkers' Foundation, Hijosa said it was, 'rather humbling', having been in the same artistic class as all the other designers, not to mention the tough competition from others shortlisted in her category. It is clear Hijosa is truly honoured by the accolade to receive recognition for her efforts and how far she has gone to support the eco-friendly textile. Some nine years down the line and Hijosa's hard work, frustrations and perseverance has paid off, with the first production line occurring late in 2015. The products are now starting to sell and have already featured at The Future Fabrics Expo (24-27 January 2016) and are set to feature in more trade shows throughout the year, alongside generating a huge interest from further clients.